Morley is a brilliant area for local amenities and a community feel. The market allows you to shop fresh every week and there are lots of family-owned grocers and butcher to choose from. Morley has great transport links and lots of local events to enjoy. 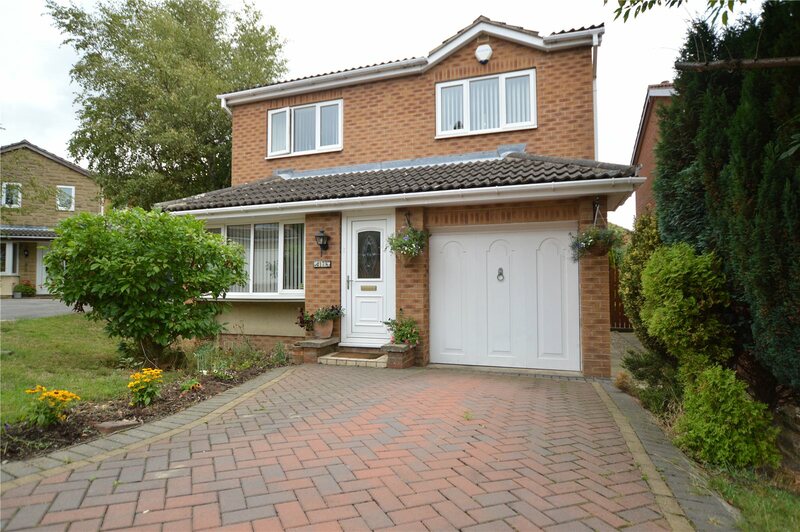 This impressive detached family home occupies an enviable sul de sac in a popular sought after location. 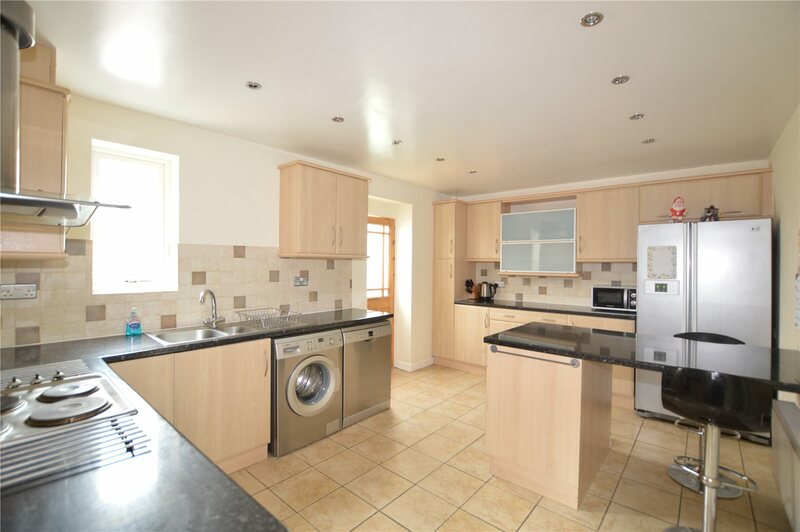 This home has four bedrooms, two reception rooms and one bathroom. 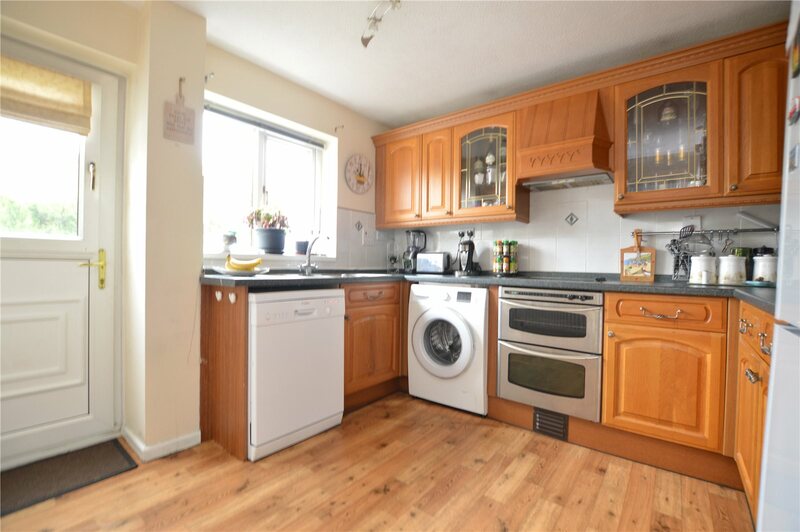 This home is a popular sought after location, it has a spacious lounge, formal dining room, modern fitted kitchen with a breakfast bar and conservatory. En-suite shower room to the master bedroom. 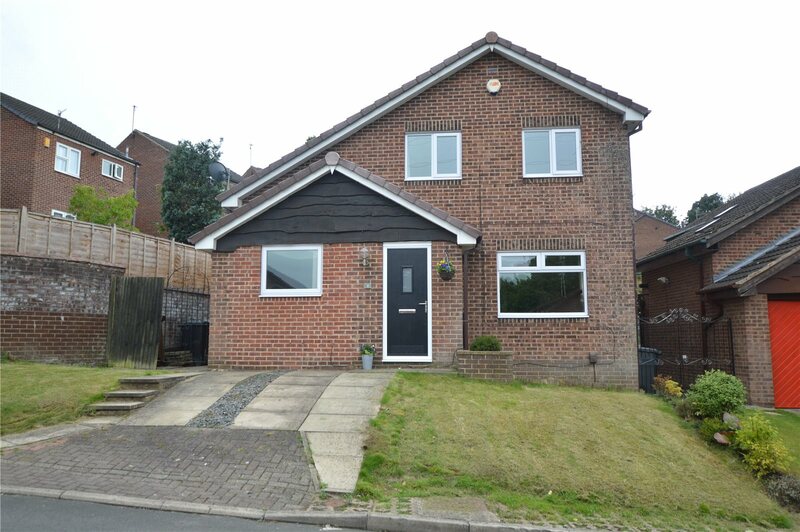 Delightful rear garden and modern decor throughout. 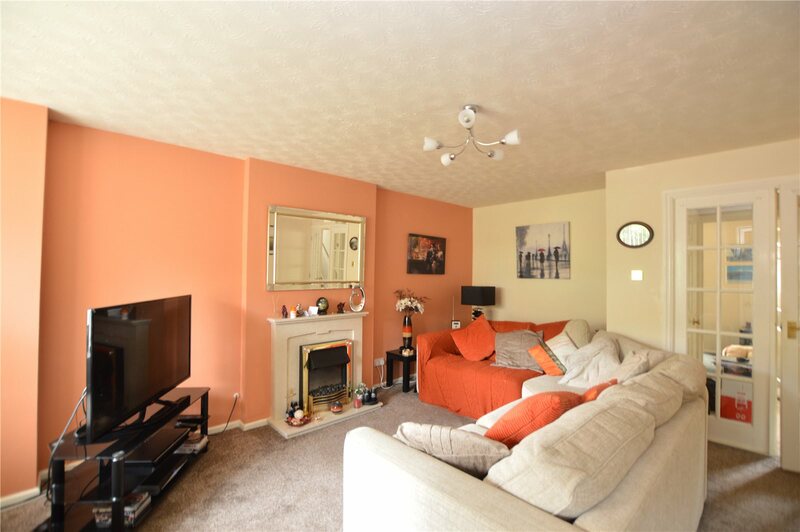 This beautiful detached family home has a modern decorative theme throughout. 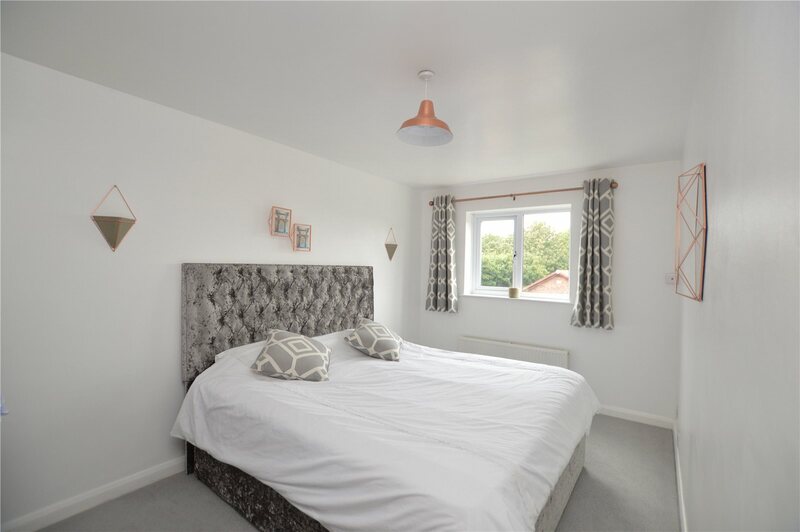 There are three double bedrooms, a spacious lounge and breakfast kitchen. The bathrooms are modern and this home is in a sought after location.